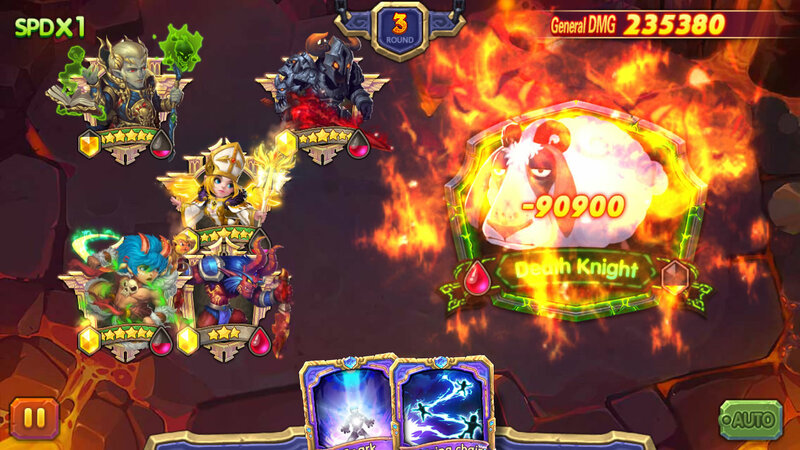 Heroes Crash is a newly released free to play card game for Android. And we have a giveaway! 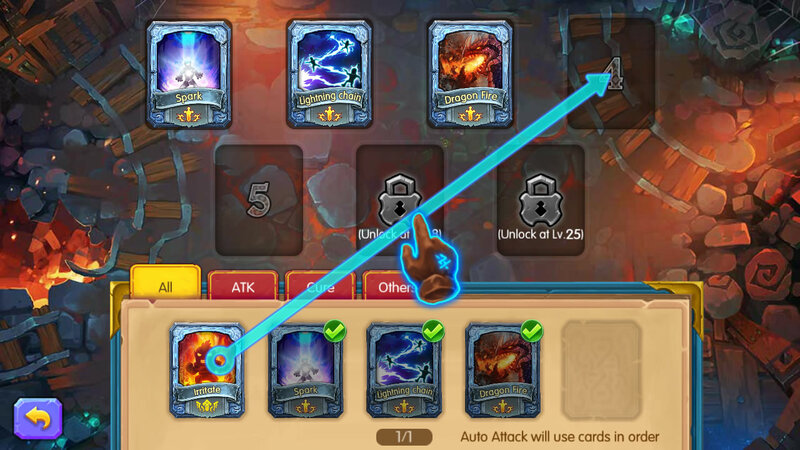 Heroes Crash is a free card game that merges features from RPG, TCG (Trading Card Game) and RTS (Real Time Strategy) games. Check out quests to see what you can do, clear dungeons and bosses across the world map, and if you’re adventurous try dueling other players! 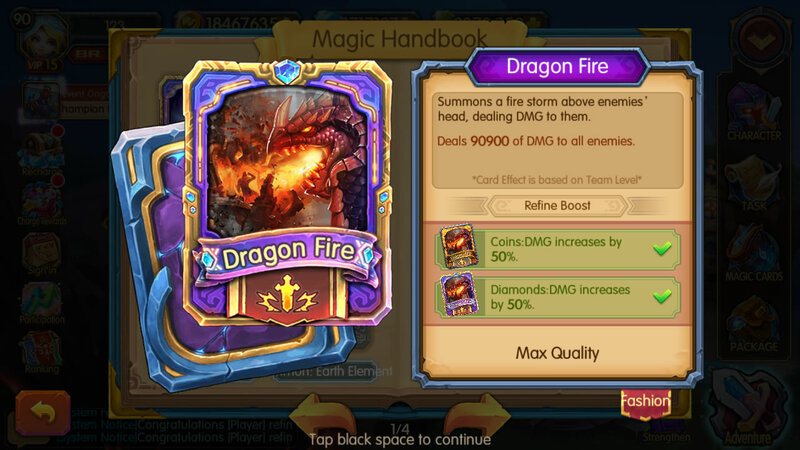 This game was released just days ago for Android, and we have an exclusive novice gift pack giveaway to give you a giant headstart. 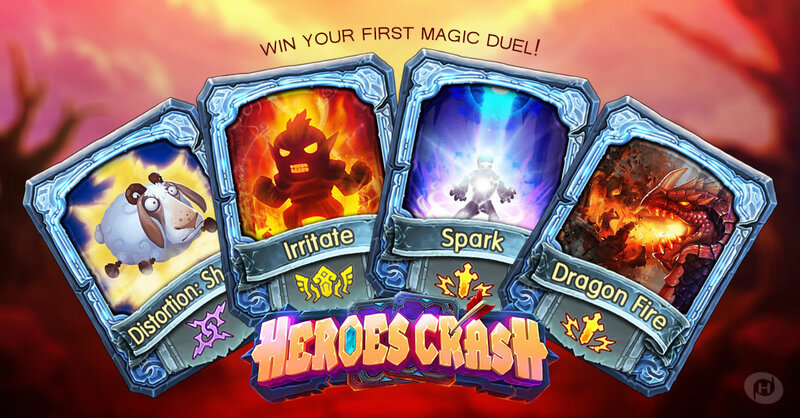 Keep on reading to find a bit more about Heroes Crash and see how to claim your free gift. You can also navigate through the world map and check out different dungeons. There are six different mysterious regions in the Heroic Trials, and each region has a specific Boss guarding it. Will you be able to face them all? 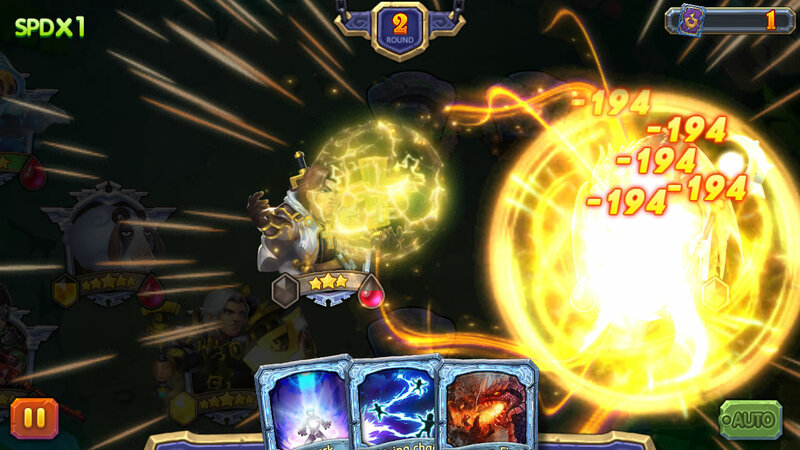 Come and joint the fun in this new epic card game! 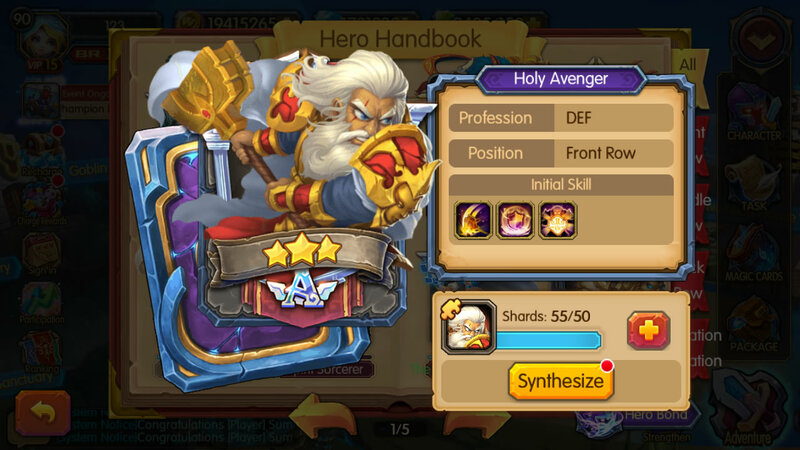 Heroes Crash has no iOs release date yet, but anyone with an Android device can enjoy it right now. Go check out its official website or Facebook, or simply download it and play immediately from Google Play.